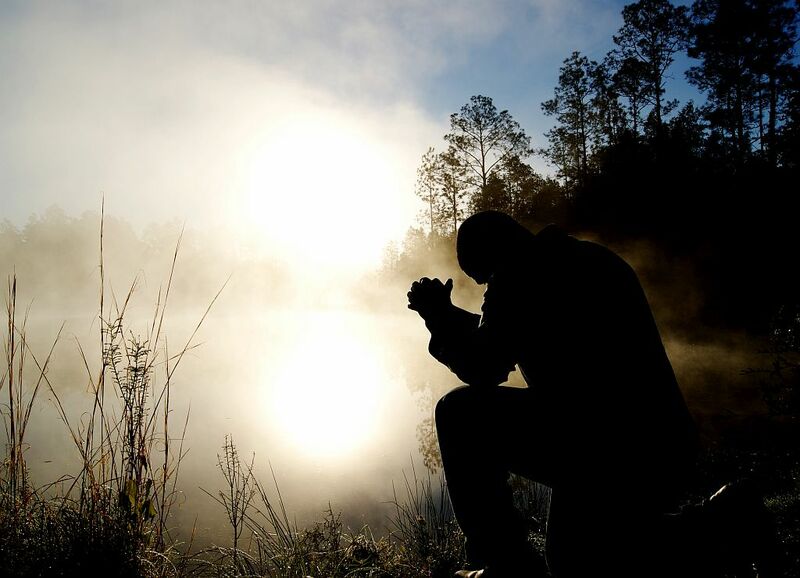 Are you looking for a way to infuse the faith into your Religious Ed. 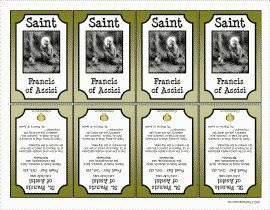 or CCD classes? 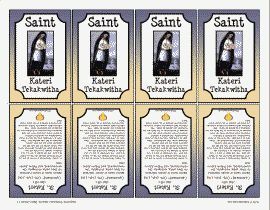 Printable Saint Trading Cards might be just what you are looking for. 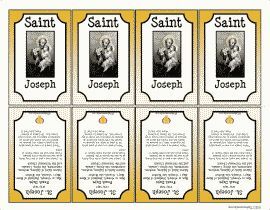 Our versatile collection of printable cards features Saint biographies, virtues, and Scripture inspired ways for young Catholics to live and practice their faith. 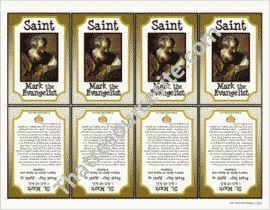 Each printable trading card sheet features four identical cards that can be easily cut apart, folded and glued to complete. 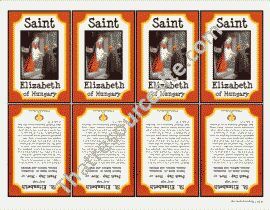 Finished cards may be laminated for longevity and a very polished look. 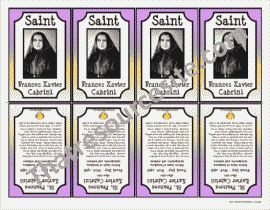 Cards are a standard size so that they may be stored in traditional trading card sleeves or albums. 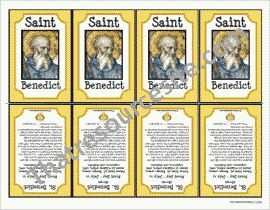 Take a look through our always growing collection and be inspired to promote the Catholic faith in your classroom or learning environment.